I purchased the several items from the Mac Cosmetics store in my local Macy's and a few others online. I don't think that I have very many fall lipsticks so I wanted to add just a few to my stash. 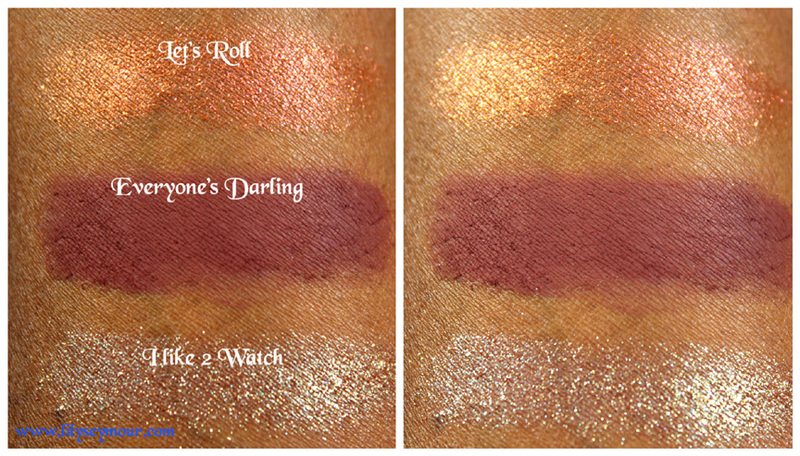 I'm still not sure if dark lipsticks a flattering on women over a certain age but I couldn't resist trying these two colors since the swatches I'd seen were breathtaking and complimented the fall eye looks that i've been so eagerly trying. Mac Burnt Pepper Blush is a permanent blush that was originally only sold in pro pans. It is described as a warm rich terracotta with medium to dark reddish undertones. However it does look slightly darker in natural lighting that it appears in my photo, I took all my photos indoors under white florescent lighting without flash. I think once I do a lookbook post wearing this blush, the true color with come through hopefully. I do think it is a must have for fall if you don't have anything in your stash close to this color. I would definitely look for more internet photos just for comparisons sake. Mac Diva Antics (no longer available) is a limited edition color that is part of the MACnificent Me Luzmaria & Tresor collection. 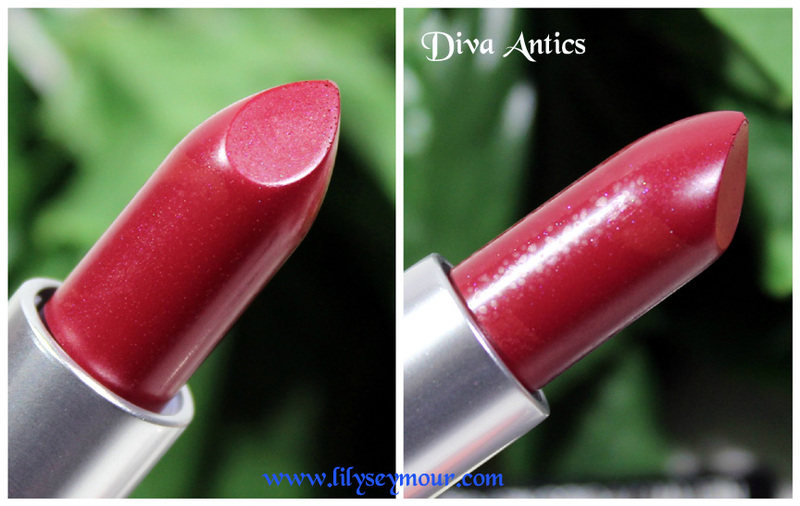 It is described as an intense reddish burgundy color with coppery undertones. This is a lipstick that will look different on every skin tone. 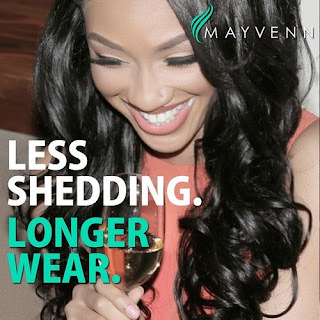 If your lips are lighter, it will look vibrant and more intense whereas if your lips are darker, it will appear deeper and more pigmented. 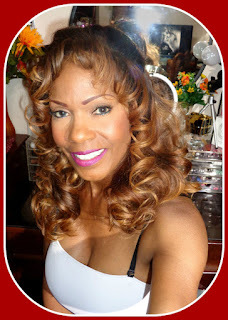 Similar lipstick to this color is Mac Mineralized Rich Lipstick on Labradorable. Mac Deep Love (no longer available) is also a limited edition color that is part of the MACnificent Me Luzmaria & Tresor collection. It is described as a deep brown wine with a matte finish. 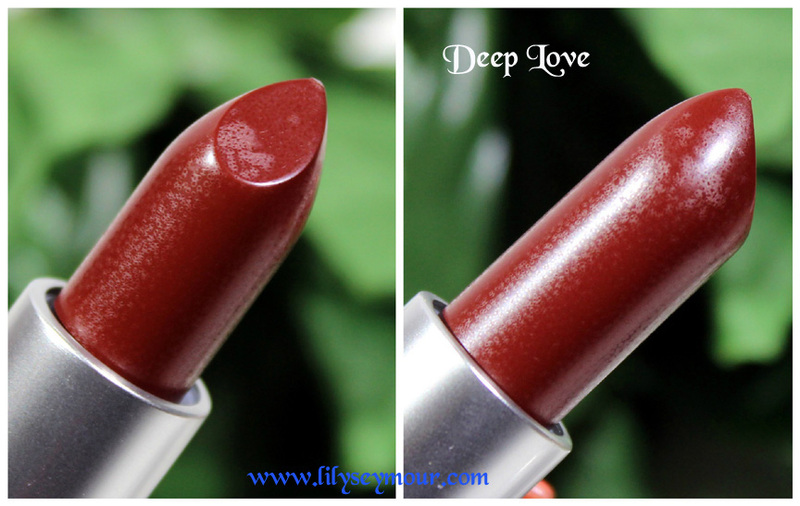 There are some chocolate burgundy undertones that appear depending on the pigmentation of your lips. Similar lipstick to this color is Mac Antique Velvet. 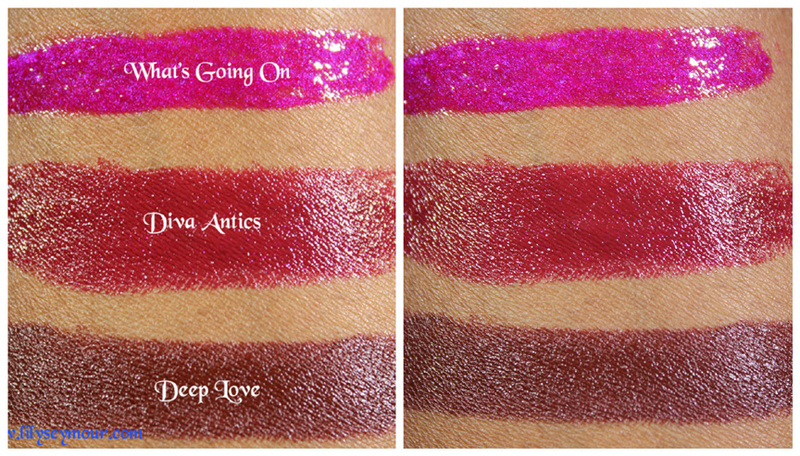 Mac What's Going On is a highly pigmented lip gloss from the Vamplify Lipgloss Collection. It is described as an iridescent fuchsia with pink and purple undertones. Depending on how your lips reflect the light at any given moment, it will look different at every turn. This was one of the more prettier flattering colors that I love to wear in the summertime so I will definitely save it for next summer. Mac Everyone's Darling eyeshadow (no longer available) is also from the MACnificent Me Luzmaria & Tresor collection. I felt like I didn't have anything like this in my collection in a single pan. It's a very beautiful deep wine color with burgundy undertones. It is a very pigmented matte eyeshadow and a perfect crease color. I didn't experience any fallout while swatching and I can't wait to use this on my eyes. Similar color to this one is Mac I'm Into It. Mac Let's Roll Dazzleshadow and Mac I Like 2 Watch Dazzleshadow has very pigmented glitters released in a limited collection of eight Dazzleshadows. They are very creamy in texture and apply perfectly with very little fallout. As with all glitter pigments it is best to apply a glitter glue to keep them in place. I like to use these in the inner corner of my eyes for a hint of sparkle. 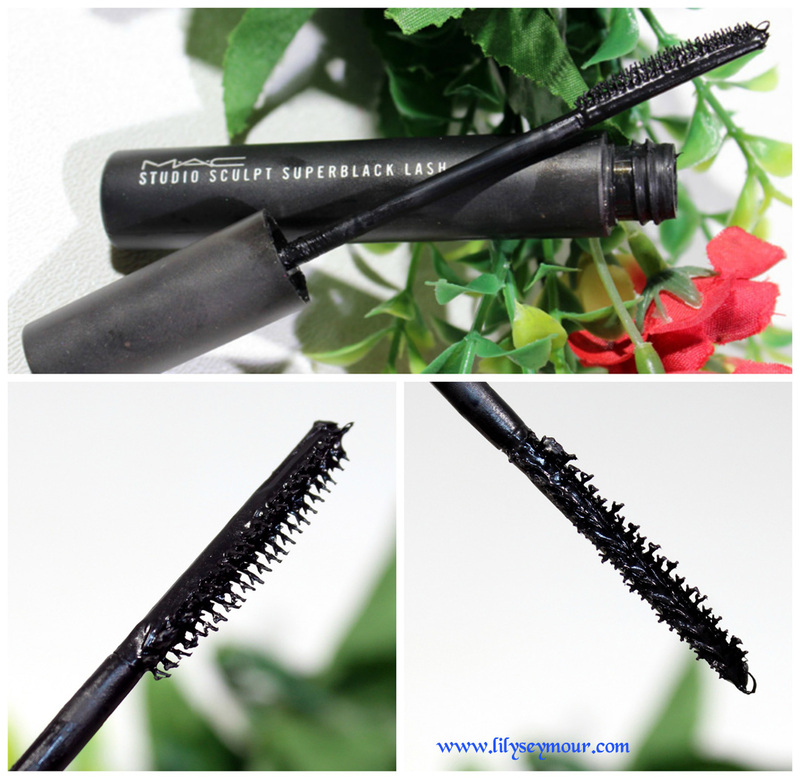 Mac Studio Sculpt Superblack Lash Mascara is a highly rich very black mascara with a wand that has two rows of bristles for defining and sculpting. I like this mascara because it separates my lashes and gives them volume. However, it does not give them length. I like how it separates my bottom lashes and applies color to every strand. The reviews on this product range from good to bad but I feel it works very good for my aging eyes. I don't have to worry about globs of mascara coming onto the wand because it is very controlled coming out of the container.